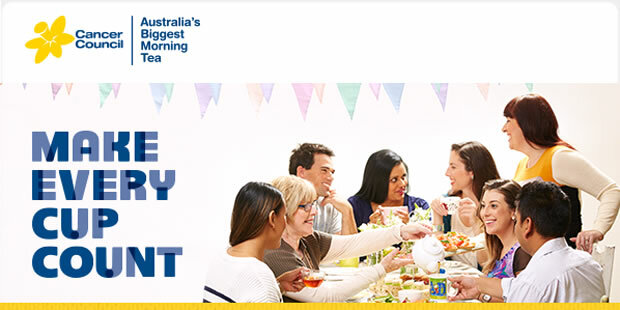 Raise your cups and join Marsh Tincknell on Thursday, 28 May 2015, as we host the Biggest Morning Tea to help raise vital funds for Cancer Research and Support Services. Please let us know you’d like to attend by emailing Jen Hartshorn at jenniferh@mtaccountants.com.au or tel 3442 8000. Let’s make a difference and together we’ll beat cancer!